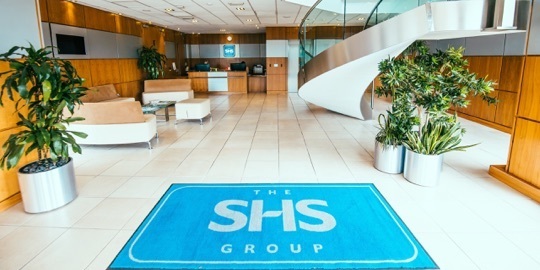 SHS Group Acquires Standards Brands (UK) Ltd. 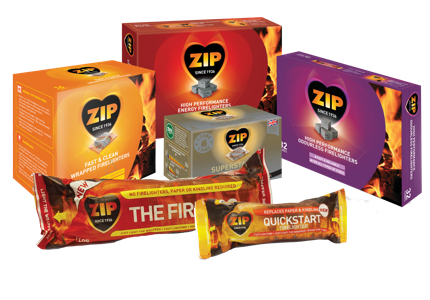 The SHS Group recently announced the acquisition of international ignition supplier Standard Brands (UK) Ltd, adding the Zip and Sunny Jim brands to a portfolio of owned brands and distribution agreements in the Household category. Standard Brands has a sales office in Leatherhead, Surrey with manufacturing and operations based in Co. Louth. The company employs a total of 110 staff including more than 90 in the Republic of Ireland during peak production periods. This will bring the Group’s combined workforce to more than 880. 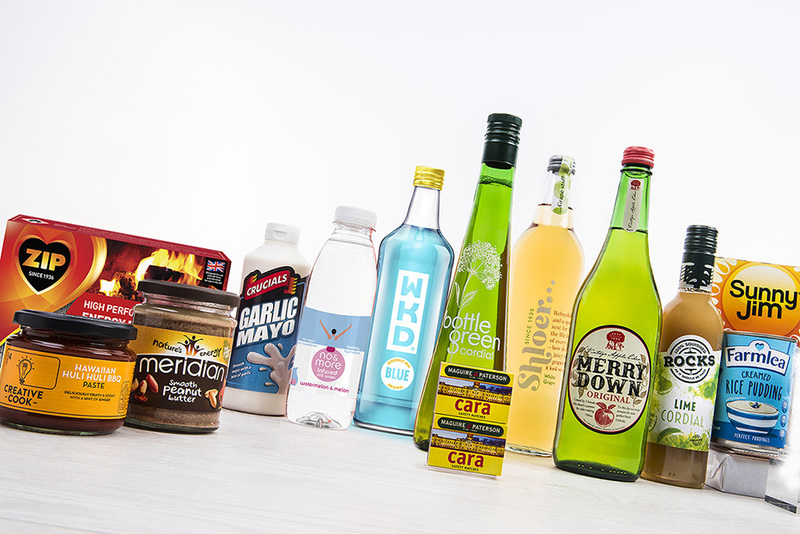 Standard Brands complements the Group portfolio, consolidating our position in core markets and extending our brand footprint abroad.